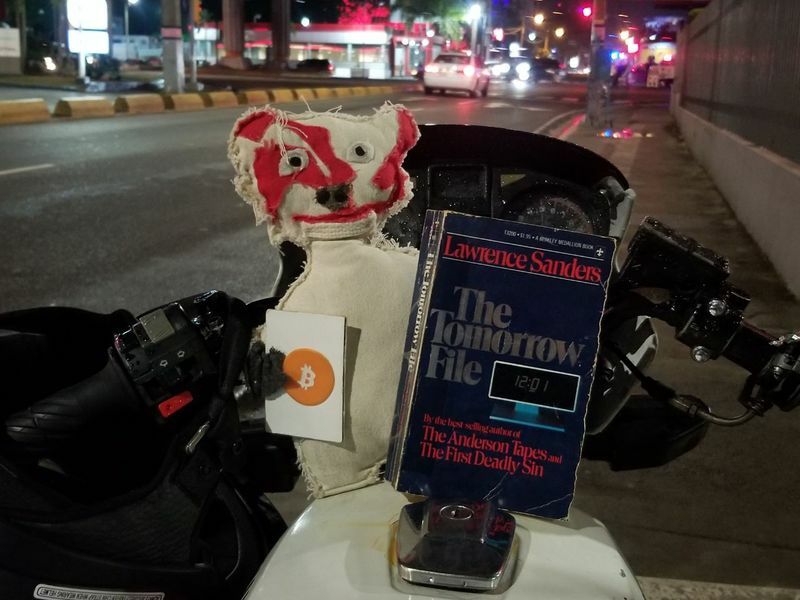 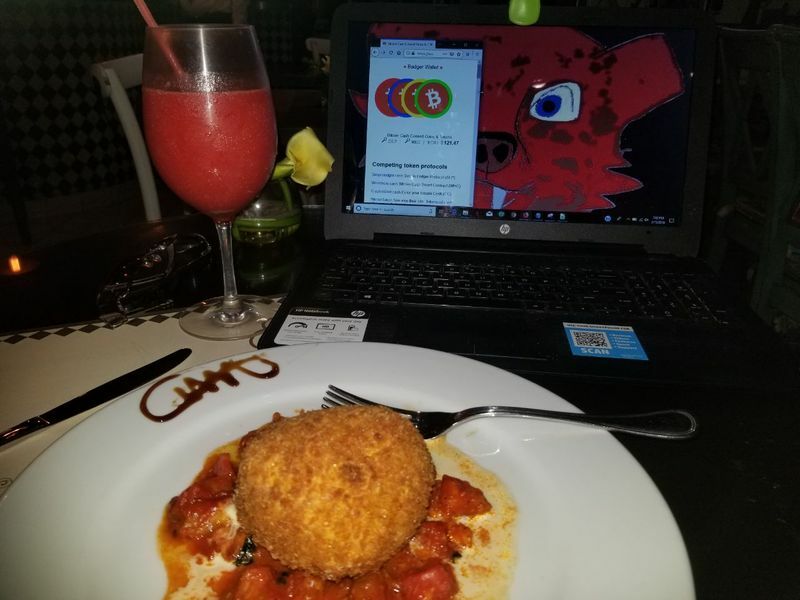 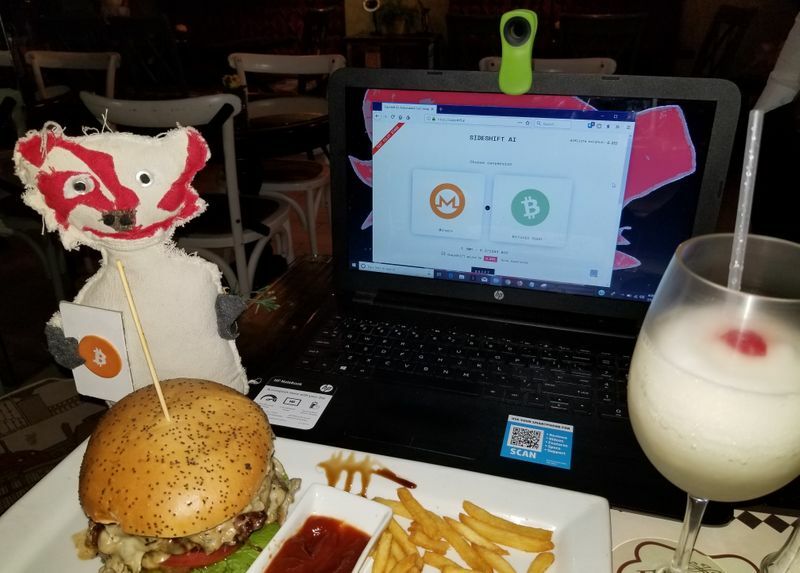 Eating reading and Sideshifting Bitcoin Cash! 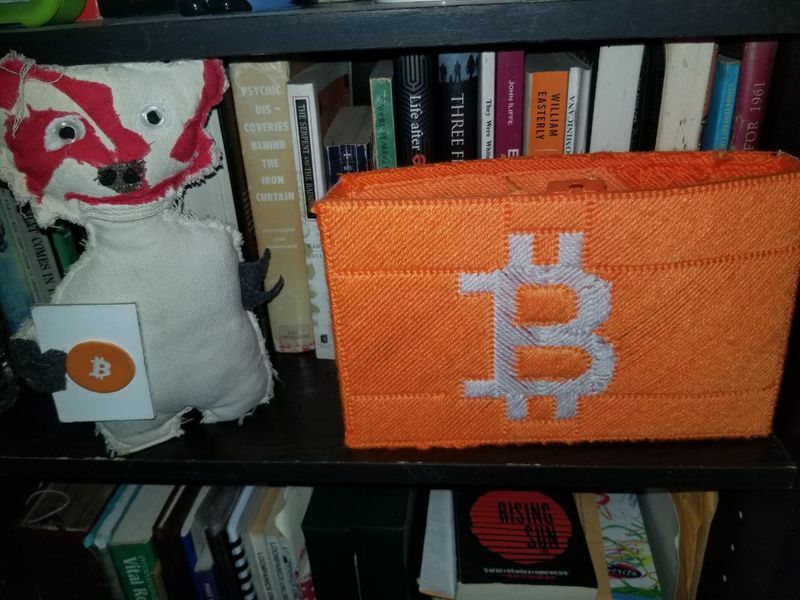 Bitcoin Cash art - Yarn canvas box! 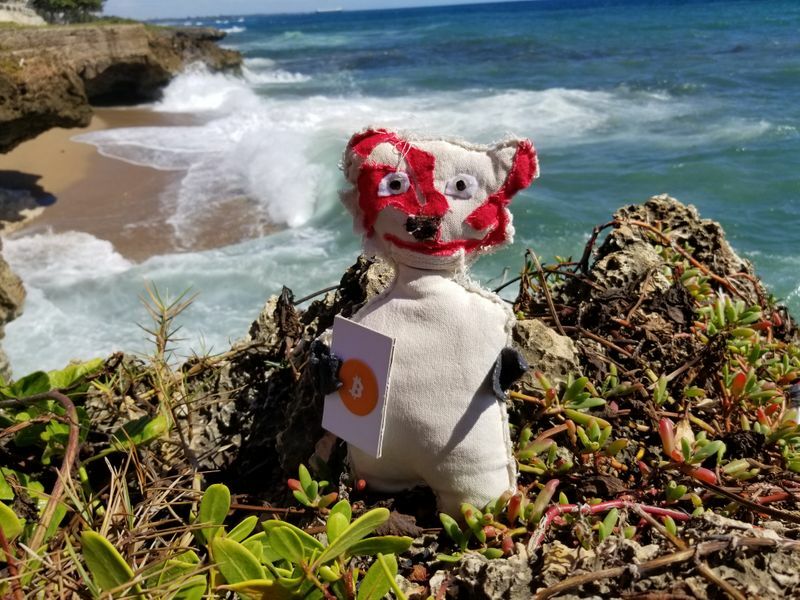 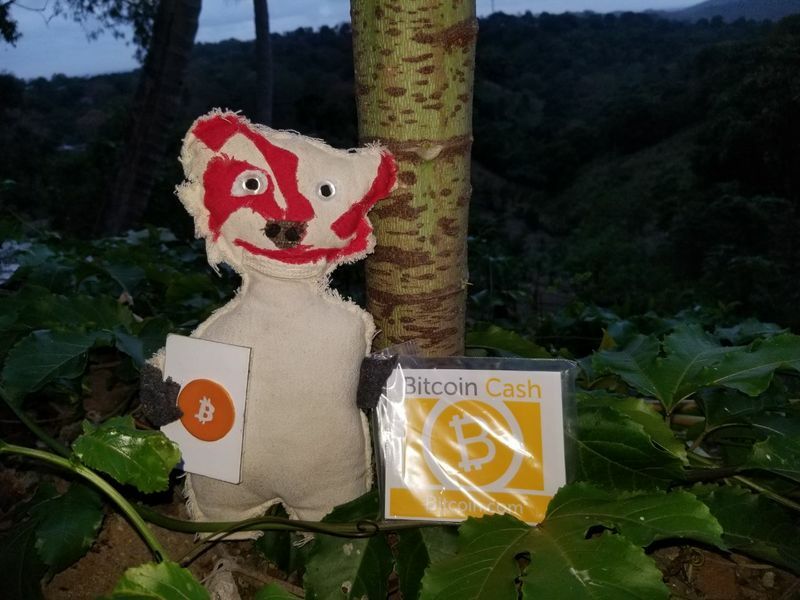 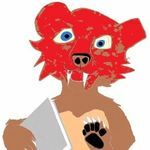 Working on the BCH hideout in my free time!